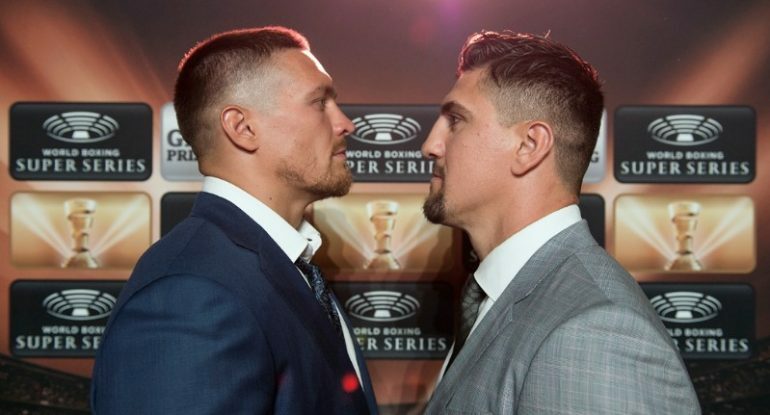 The first bout of the World Boxing Super Series will be the cruiserweight quarterfinal between WBO titleholder Oleksandr Usyk and Marco Huck, which takes place at the Max-Schmeling-Halle in Berlin on September 9. Usyk, who is rated No. 1 by THE RING at 200 pounds, picked the former long-reigning world titleholder at the Draft Gala in Monaco earlier this month. Huck, who is rated No. 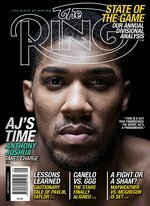 7 by THE RING, lost his most recent fight to World Boxing Super Series entrant Mairis Briedis. However, he is confident that he can get back to winning ways against the Ukrainian, especially with the benefit of home advantage. Ticket details for the World Boxing Super Series quarter-final bout between Oleksandr Usyk and Marco Huck will be announced shortly.